Ocean view home across from Cordova Bay Beach Ocean view home across from Cordova Bay Beach evokes a wonderful sense of Beachside living at its best. Home has a private access through its own gate! 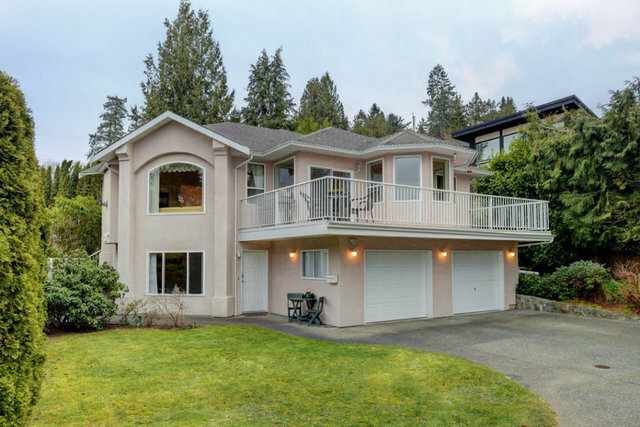 As you enter the home an elegant 2 story cathedral ceiling leads to a great entertaining floor with understated elegance, walk out deck for barbecues & ocean views. Spacious master ensuite & large spa bath. Providing 9? ceilings, a great room across from the gourmet kitchen with stainless steel appliances, kitchen nook & a separate dining room, has great flow for entertaining. Wood floors, gas FP, 2 kitchens & 1 kitchenette, 3 laundry areas, 6 bdrms & 4 baths providing a 2 bdrm in law suite & 1 Bedroom teenager wing or home-based business, both have separate entrances. This great custom home was built with all options in mind! Easy care garden & yard fully fenced with sprinklers. Steps away to Lochside trail, Beach house Restaurant & Mattick's farm shops. Exceptional lifestyle at Cordova Bay, must not be missed!